Sadly, in some cases, a significant injury caused by negligence can result in the death of that individual. Where the victim of a personal injury has died before their claim is settled it is still possible to continue the claim to benefit the claimant’s estate. It may also become possible to bring a separate claim for the benefit of any dependants of the deceased. These two elements can be carried out together, usually by the personal representatives of the deceased’s estate. Pain, suffering and loss of amenity for the period between injury and death. This will be unique to each case and in cases where death is instantaneous after injury, this head of loss may not be awarded at all. Loss of earnings from the time of the accident until death. No loss of earnings is awarded for after death. 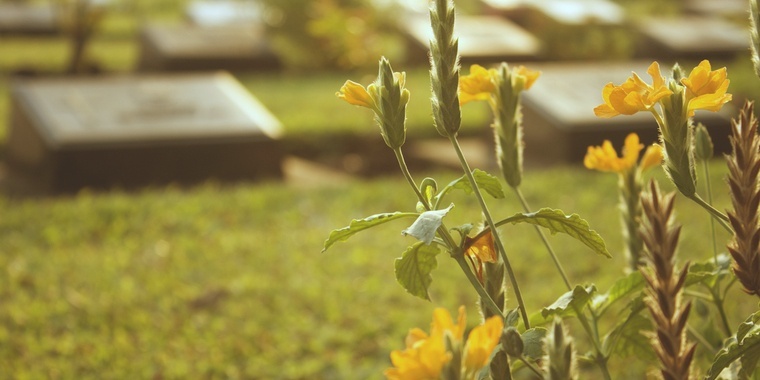 Reasonable funeral expenses incurred by the estate. This does not usually involve costs of a wake or reception. It is important to keep receipts of the funeral expenses. Damage to property such as a car if it was involved in the accident which caused the death or the clothing that the deceased was wearing. Any damages awarded pass to the deceased’s estate and thereafter will be distributed according to the will or if there is no will, the intestacy rules. This law allows a claim to be brought for the benefit of dependants of the deceased but cannot be brought if the claim is settled before the claimant dies. These dependants must have had a reasonable expectation of financial benefit and it must be proved that they will suffer financial loss as a result of the claimant’s death. There is a limited class of people who are defined as a dependant under this law which include the deceased’s spouse, civil partner, cohabitee, parent, child, brother, sister, uncle or aunt. Dependency claim for financial losses suffered. This represents the loss of financial support that the dependant would have expected. A portion of the deceased’s wages are multiplied by the number of years that the dependant expected to be supported. However, a dependency claim can also include loss of gratuitous services that the deceased provided around the house such as gardening and DIY and the value of services rendered such as childcare and housekeeping. Award of bereavement damages. This is only available to spouses, civil partners or parents and does not include cohabitees or children. It is a fixed statutory figure, currently at £12,980. Reasonable funeral expenses incurred by the dependant. This cannot be claimed if they have been included in a claim under the LR(MP) Act. Loss of Consortium award. This is a payment to represent the ‘loss of intangible benefits’ such as personal attention and affection. It is more common in the context of a child and parent relationship and is usually a modest amount (between £2000 and £5000). As is usual for personal injury claims, the deadline for bringing a claim (otherwise known as the limitation period) is 3 years from the date of the injury. However, where the injured party dies before the settlement of the claim and within three years of the accident, limitation will be three years from the date of death or date of knowledge of the personal representatives or dependants. If a dependant is under 18, the limitation date will be their 21st birthday. If the claimant dies after the expiry of the limitation period, the claim will be statute barred, however an application can be made to the court to use their discretion to disapply the limitation period under s33 Limitation Act 1980. Claims such as these can be invaluable for families who have been left destitute by the death of the main breadwinner of the home as a consequence of someone else’s negligence. The compensation awarded goes some way to relieve some of the financial pressures that a grieving family may be facing at a time of immense difficulty. If someone you know or a loved one has suffered personal injury which resulted in their death, please get in touch with us and we will be pleased to assist. Alternatively, download our free ebook below for more general information on personal injury claims. 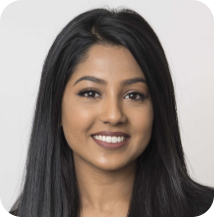 Toslima is a legal assistant at Emmott Snell and is currently doing her Legal Practice Course with Masters at the University of Law.